Gov. Phil Scott outlines new gun-control proposals. Vermont’s gun politics experienced a historic shift Thursday morning. 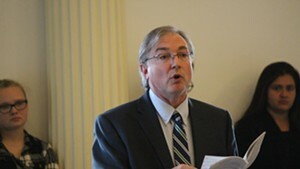 During separate press conferences at the Vermont Statehouse, Republican Gov. Phil Scott and the state’s most powerful Democrats called for swift action on a series of gun-control measures. While differences remained between them, both camps appeared intent on passing significant new laws before the end of the legislative session. Among them could be long-languishing legislation to require those buying firearms in private sales to undergo federal background checks. 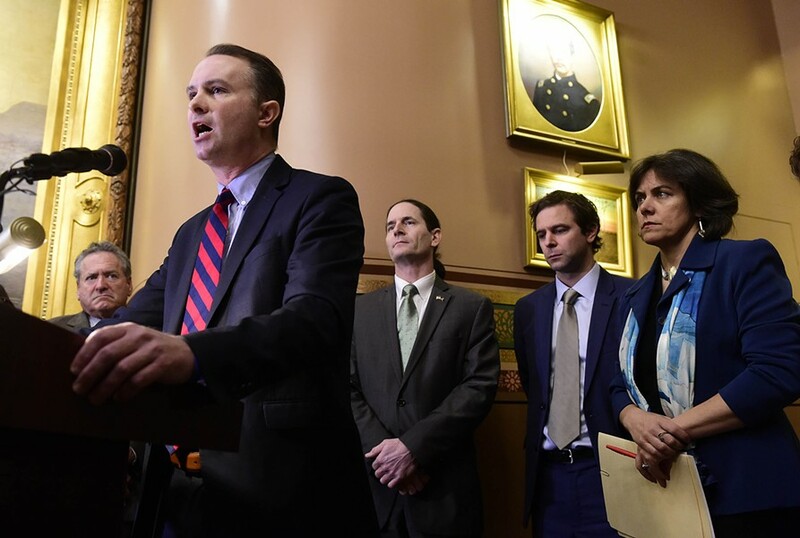 Senate President Pro Tempore Tim Ashe (D/P-Chittenden) pledged that such a measure would face a vote on the Senate floor next week, and Scott said he would "probably" support it. 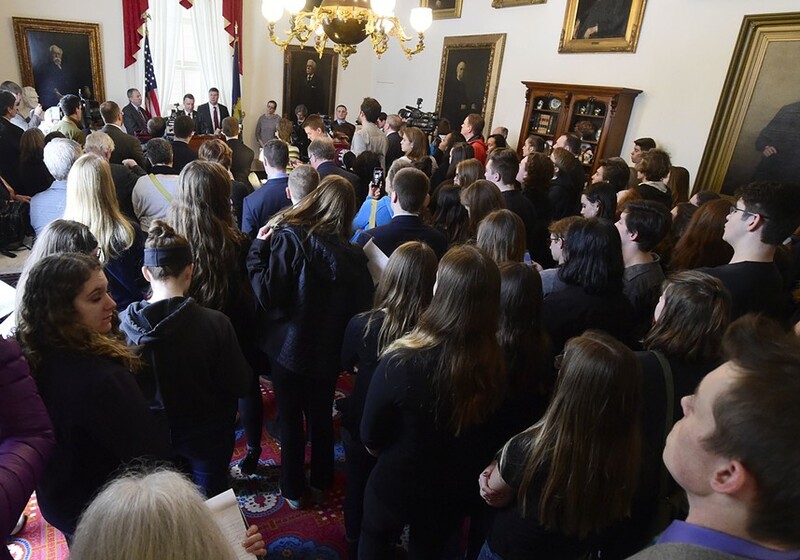 As Scott and the Democrats presented their overlapping plans, dozens of Vermont students filled the halls of the Statehouse, joining a nationwide youth movement led by survivors of a school shooting last week in Parkland, Fla. During a press conference of their own, the young adults urged lawmakers to do what they could to prevent gun violence. Vermont students rally for gun control Thursday at the Statehouse. Scott, who campaigned for governor pledging to protect gun rights, declared Thursday morning that he had “evolved” in the past week and that his position had “changed completely.” Standing behind his desk in his ceremonial Statehouse office, Scott outlined a series of proposals to improve school safety and prevent guns from falling into the hands of those who would commit violence. The Republican governor specifically endorsed bills that would allow authorities to confiscate firearms from those who pose a risk to public safety, raise the legal age to purchase guns to 21 and ban the sale of so-called “bump stocks,” which convert firearms into automatic weapons. Scott did not immediately mention the universal background check legislation the Senate plans to consider, but in response to repeated questions about it, he suggested he would sign it if it reached his desk. An hour earlier, four Democratic leaders — Ashe, House Speaker Mitzi Johnson (D-South Hero), Lt. Gov. David Zuckerman and Attorney General T.J. Donovan — held their own press conference one room away from the governor’s office. They said that, in the week since a deadly school shooting in Florida and the foiled plot in Fair Haven, they had heard loud and clear from constituents demanding action. "When it comes to guns, doing nothing is no longer an option," Donovan said. "Enough is enough and we will be taking action," Ashe added. All four said they would push for passage of universal background check legislation, currently known as S.6. They also pledged to support two other bills: H.422, which would allow police to seize guns from those arrested or cited for domestic violence, and S.221, which would let authorities confiscate guns for up to a year from those deemed by a court to be an "extreme risk" to the public. Ashe said the Senate Judiciary Committee planned to fold the latter two bills into one and send it to the Senate floor. Senators would then move to amend the hybrid bill to include the universal background check language in S.6. Ashe committed to an up-or-down vote on the measures by the end of next week. Johnson said the House would likely follow suit, but unlike Ashe she did not promise a floor vote on background checks. “I believe we’ll get there,” she said. 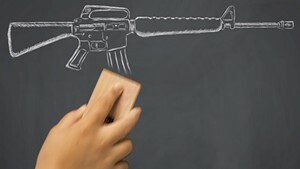 The lawmakers did not propose banning specific types of firearms or ammunition. Thursday’s developments marked a shift for Democratic leaders, many of whom have passively supported various gun laws in the past, but none of whom had previously pushed for a vote on universal background checks. 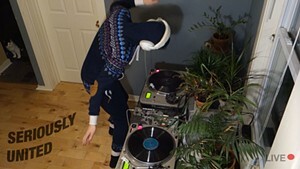 Scott’s change in position was even more momentous. 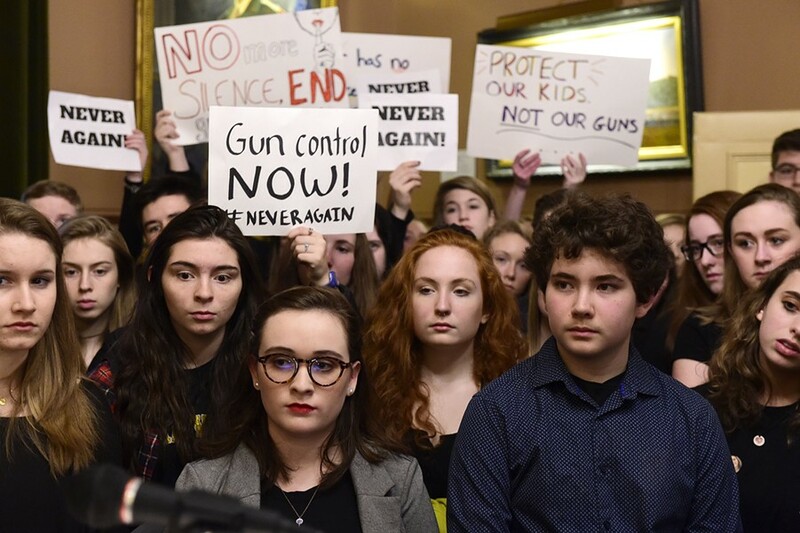 Just last Thursday — after the Parkland shooting but before he learned of the Fair Haven incident — the governor suggested that Vermont’s permissive gun laws merited no action. "We’re fortunate we’re one of the safest states in the country, and I believe our gun laws are balanced," he told Seven Days at the time. "They balance public safety with our rights." A day later, after learning the details of the Fair Haven plot, Scott reversed his position and pledged to take action. Students watch Gov. 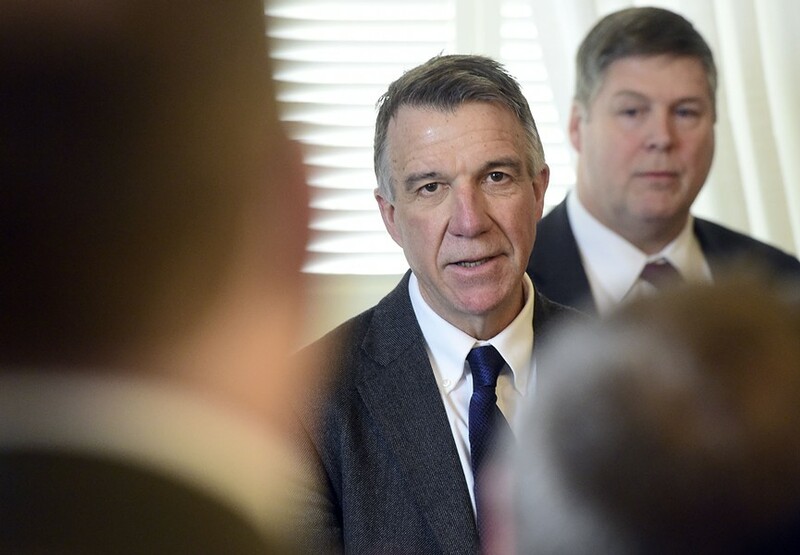 Phil Scott outline new gun-control proposals Thursday at the Statehouse. 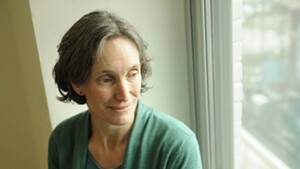 In the week since the Fair Haven event, six Vermont schools have reported potential threats, according to Secretary of Education Rebecca Holcombe. State officials responded to incidents at Essex High School, Richford Junior Senior High School, Colchester High School and Bellows Free Academy Fairfax, she said, while local officials resolved incidents at Spaulding High School and Stowe High School. “All of them have been investigated and we have no evidence of a credible threat at this time,” Holcombe said. In addition to proposing legislative action, Scott said he had directed his administration to conduct additional security assessments at all Vermont schools in the coming weeks and requested $5 million for school security grants. The governor called on those who see a potential threat to report it — and he pitched legislation that would protect the identity of those who speak up. 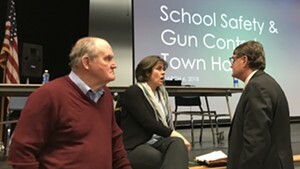 He outlined a series of proposals to improve safety and health in Vermont communities, and he said he would form a task force to consider other ideas to reduce gun violence. Scott emphasized that he was open to other ideas and vowed to find common ground with legislators. He said that Democrats and Republicans alike had expressed a “willingness to work together” at a private meeting Thursday morning in his office. Not everyone in the Statehouse agreed with Scott and the Democrats. During a hearing Thursday morning in the Senate Judiciary Committee, gun rights supporters testified in favor of S.221, the so-called “extreme risk protection order” bill. But they spoke out against other measures they said would infringe upon their right to bear arms. Bill Moore of the Vermont Traditions Coalition decried what he called a “gun control frenzy” sweeping the nation. “Bloody shirts and caskets are a poor foundation for policy,” he said. He also expressed concern that students suddenly thrust into the spotlight might suffer more harm from that experience than from potential gun violence. 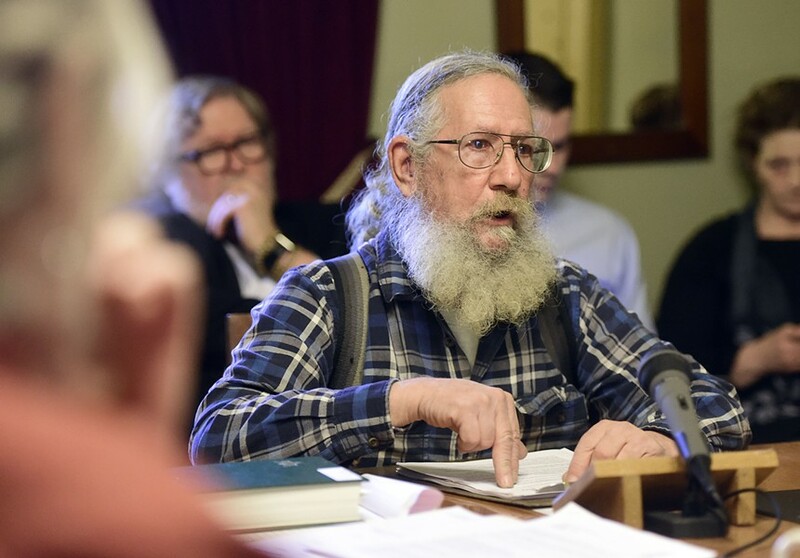 Gun Owners of Vermont president Ed Cutler testifies before the Senate Judiciary Committee on Thursday. 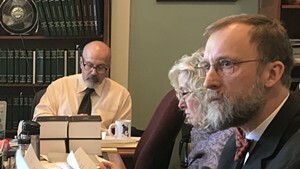 Gun Owners of Vermont president Ed Cutler told committee members that those bent on violence would find a weapon to use, “whether it’s a firearm or a frying pan. During the student-led press conference, Montpelier High School seniors Emma Harter and Nadia Scoppettone said they were tired of talk. “We are here today to let politicians know that we are angry, terrified and fed up with the crisis our country is facing, and we will not accept the lax gun laws present today that continually allow for tragedies,” Scoppettone said, listing the locations of several school shootings. Corrected February 24, 2018, to note that the Vermont Traditions Coalition and other gun rights groups support S.221.